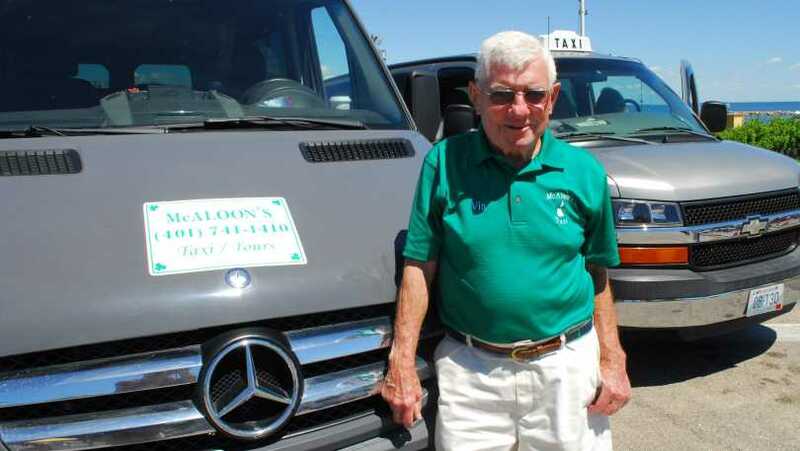 Tours available with longtime island resident Vin McAloon, who claims to have been a cabin boy aboard Verrazano’s ship when the explorer first spotted little Block Island. 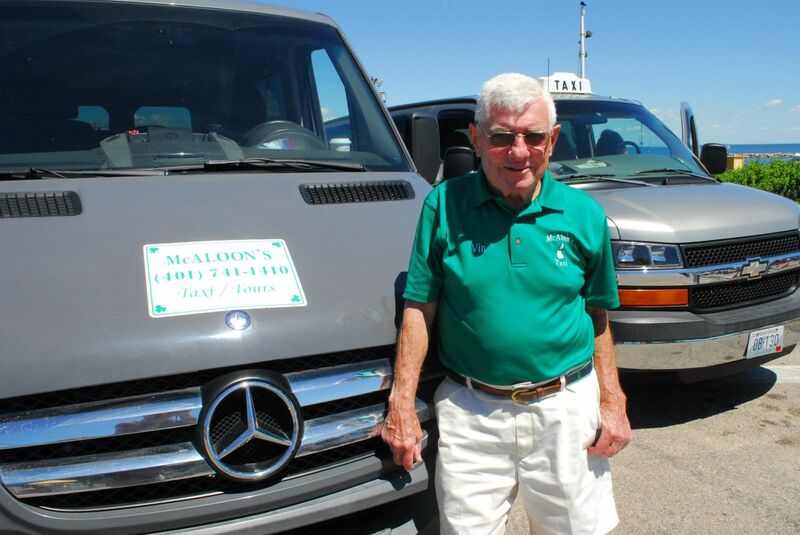 Vin now captains a beautiful 12-passenger Mercedes Benz Sprinter taxi. Serving weddings, functions, point-to-point runs in town and out to the most remote island roads. Until 1 a.m. in summer. Year-round service.